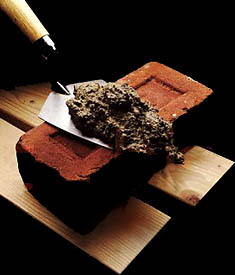 Tuck pointing removes cracked or otherwise deteriorated mortar from joints by chiseling or grinding. New mortar is then carefully applied and smoothed to fill in the joints. 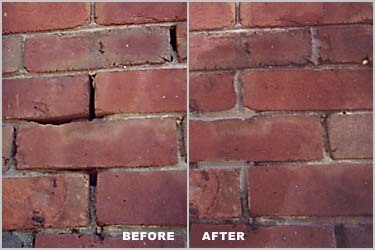 Improve the appearance of your wall or chimney.